A mother has filed a lawsuit against multiple parties in response to the injuries her five-year-old daughter suffered at Portland International Airport. In the complaint, Mirna Gonzales, the mother of Gabriella Gonzales, says that her daughter was bitten by an emotional support pit bull at the airport after receiving permission from the dog’s owner to pet the dog. The report of the incident, detailed in the Washington Post, states that on December 18, 2017, Mirna stepped away from Gate C7 to purchase coffee when she heard her daughter screaming. She rushed back only to see her daughter’s face covered in blood. Ms. Gonzales filed the $1.1 million lawsuit against the owner of the dog, Alaska Airlines, and Port of Portland, a municipal agency. Her lawsuit alleges the defendants were negligent due to the fact that the dog was permitted in the airport without being kept in a crate. Over the past two years these injuries have increased and have brought up discussion about how pets should be handled with respect to air travel. Another little girl was attacked by an emotional support dog in February 2018 on a Southwest flight departing Phoenix, AZ. The pit bull’s attack in Gabriella’s case disfigured her upper lip and severed her tear duct, requiring her to receive tear duct surgery, resulting in permanent scars. Furthermore, as a result of the incident, she has developed a fear of petting dogs and a fear of airports. These types of incidents open up airlines to premises liability lawsuits on the part of the victims to recover damages. Following an incident in June 2017 when a dog bit a man in the face on a Delta flight departing from Atlanta, the Washington Post writer states that the airline imposed a new rule requiring owners to provide additional documentation for their onboard emotional support animals. Delta isn’t the only airline looking at its rules about emotional support animals, either. In the aftermath of numerous incidents, the question has arisen regarding the legitimacy allowing so-called emotional support dogs in these public environments. The majority of the airlines now require documentation such as a doctor’s letter from the passenger explaining why the passenger requires assistance from the support dog as well as a letter from the pet’s veterinarian to certify its health. The difference between Psychiatric Service Dogs (PSD) and Emotional Support Animals (ESA) is not understood by many people, but they are very different. The Americans with Disabilities Act of 1990 does not cover ESAs. Emotional support dogs are not trained to behave properly in public settings. The exclusive purpose of emotional support animals is to provide emotional comfort and companionship to individuals suffering from PTSD, depression, anxiety, or other potentially debilitating mental conditions. 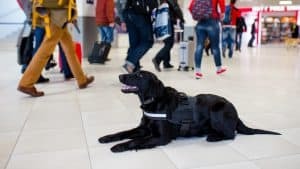 Along with psychiatric service dogs, these animals are permitted onboard airline flights with their owners and are protected under the Air Carrier Access Act. However, as with other types of laws, some people take advantage of this law and bring considerably undertrained and sometimes dangerous animals into airports. In fact, it may be easier to do than one might think. For instance, some online registries will certify any pet as an ESA simply after the handler passes a therapist’s assessment. If you or your child has suffered an attack by an emotional support animal at an airport or during flight, you may have a strong case to file suit against the dog owner, airline, and/or airport authority for damages. 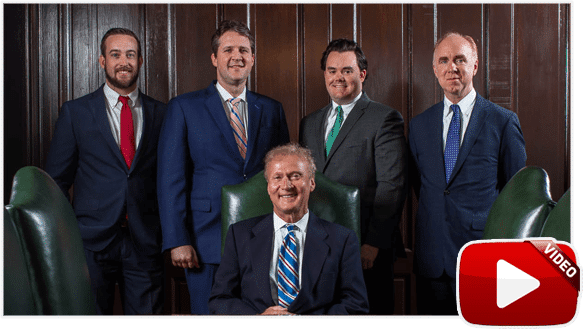 At Bailey & Greer, PLLC, we are committed to helping you obtain the justice and financial compensation you deserve, whether you live in Memphis, Jackson, or West Tennessee. 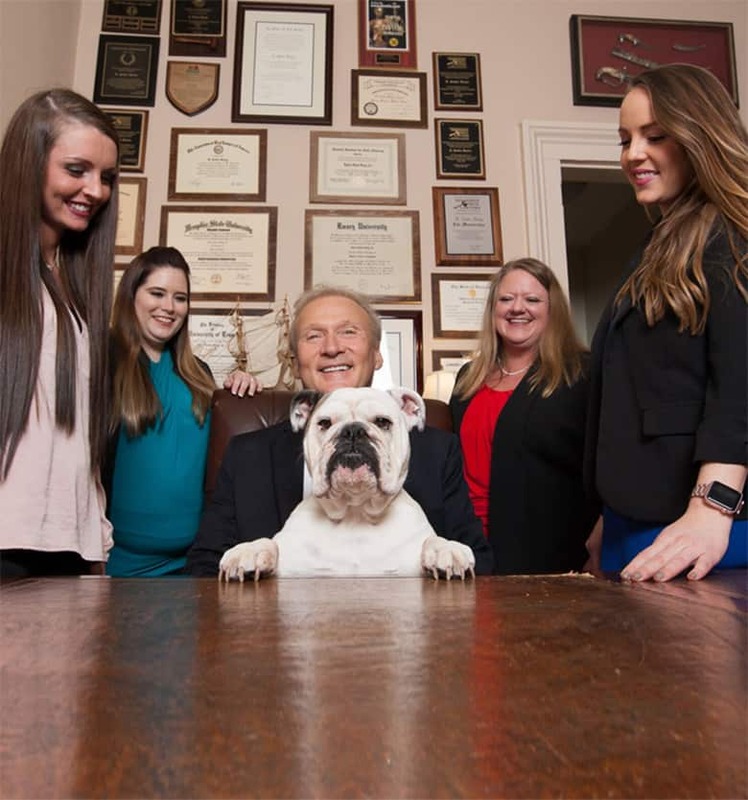 Call our law office today at 901.475.7434 or complete our contact form to arrange a free consultation about your case.